I am working as a social development practitioner for more than 8 years now. The institution where I belong, Center for Agriculture and Rural Development (CARD) Inc, has a lot of inspiring stories to tell since its establishment in 1986. It was born in San Pablo City, one of the oldest cities in the Philippines, 26 years ago- the year Philippines is recovering from the aftermaths of the Martial Law era. Last June 01, I was lucky enough to receive an invitation to join Hijos de San Pablo- a tour within San Pablo City, Laguna. Organized by our Community Development Group, the tour aims to showcase interesting spots in San Pablo City. This is our institution’s own little way of giving back to the city where we had started through promotion of its historical and interesting spots/destinations. 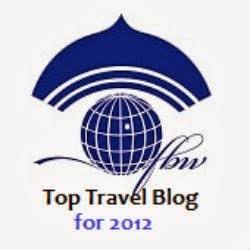 Personally, I do believe that given proper promotion and orientation, tourism can also change and transform communities. The birthplace of our institution is also known as the City of Seven Lakes. 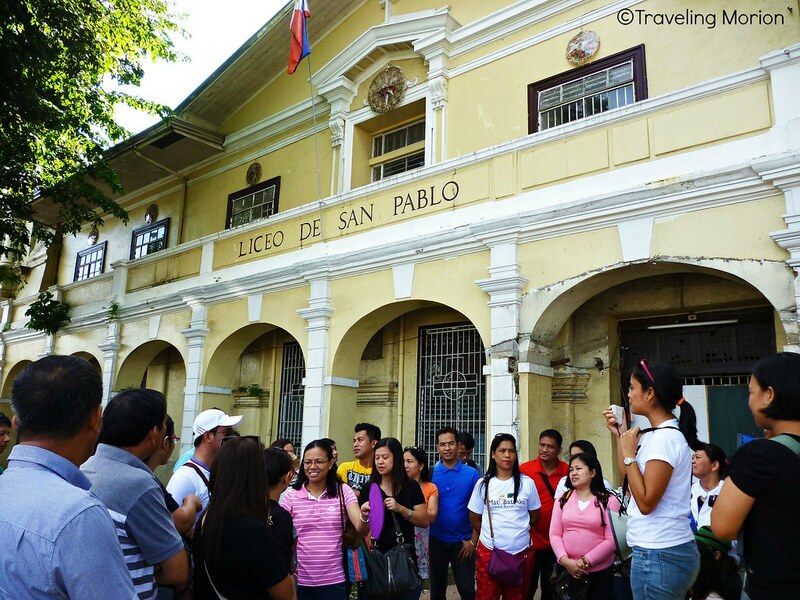 Visit to seven (7) lakes and other historical edifices are part of Hijos de San Pablo tour. The old name of San Pablo is Sampaloc. In 1571, Spanish troops under Captain Juan de Salcedo arrived in the village of Sampalok (Sampaloc). After 15 years, (1586) Sampaloc was converted into a parish; and 1647 it was converted into a municipality and renamed “San Pablo de los Montes" which literally means Saint Paul of the mountain. Bartolome Maghayon was appointed as the first gobernadorcillo. San Pablo Parish was under the management of the Franciscans in 1734. 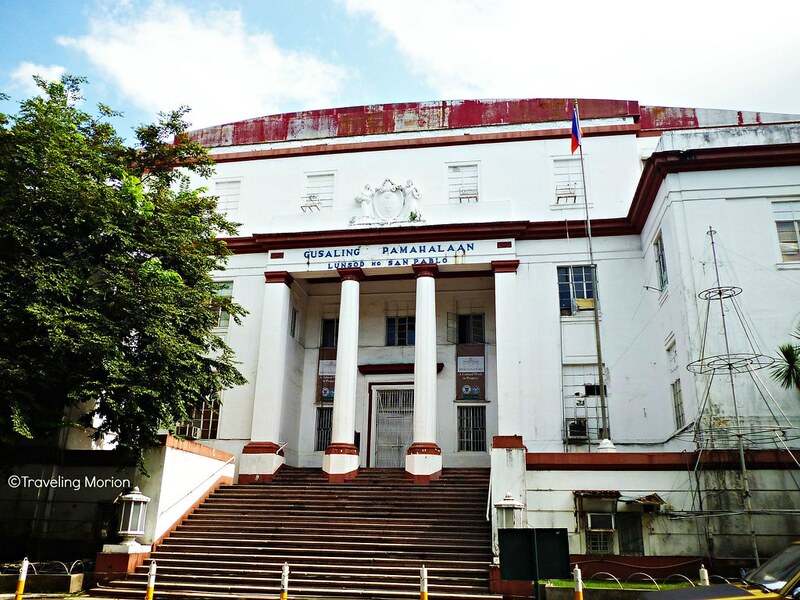 In 1756, the municipality was placed under the jurisdiction of Batangas Province and was only returned to Laguna Province in 1883. It was during American Occupation (1940) when San Pablo was declared as city by the virtue of Commonwealth Act 520 or Charter of the City of San Pablo with Dr. Potenciano Malvar as the first appointed city mayor. In 1955, Cipriano B. Colago became the first elected city mayor. Our first stop is the Sampalok Lake. 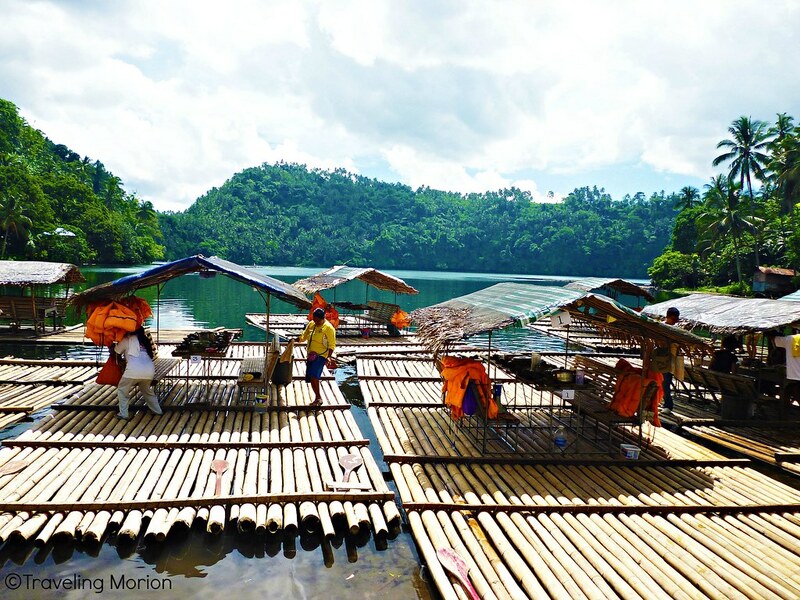 Located behind the historical San Pablo City Hall, it is an inactive volcanic maar or low-relief volcanic crater and the largest of the seven lakes of San Pablo. Scientifically, the Lake was previous volcanic craters and was formed due to massive volcanic eruption hundred years ago. Some says these are just steam vents or openings caused by underground steam. Second stop is the San Pablo Cathedral. The church is located in the middle or central part of the city. 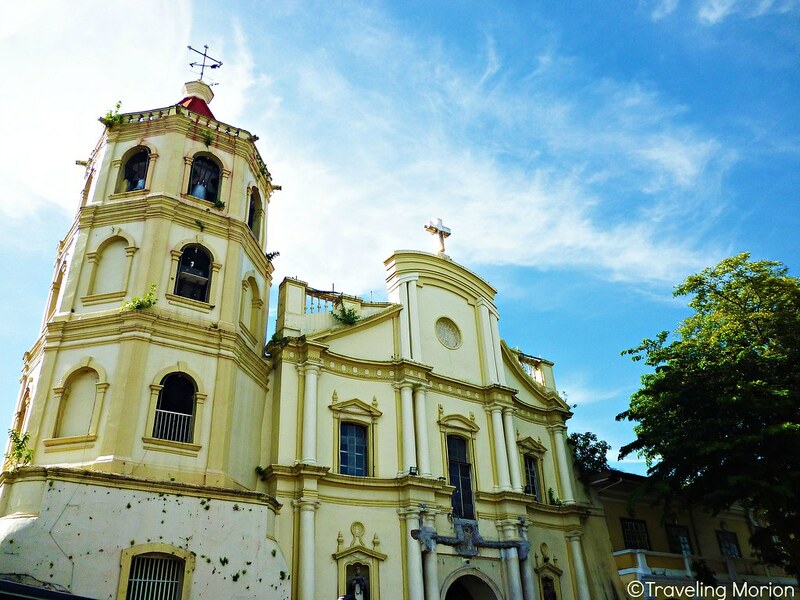 Church in San Pablo was first established by the Augustinian friars in 1586, second in 1629 and the present structure was built in 1714. Its foundation was laid in 1680 by Fr. Juan Labao. It has neo-classic facade with doric coupled columns and windows with triangular segmented pediments. It also has four-storey octagonal bell tower with lank and open windows. We then moved to San Pablo City Hall as our Third Stop. One the grandest structure constructed during American Occupation in the Philippines. Its columns are modern and architectural design as well as details are comparable to those of European. 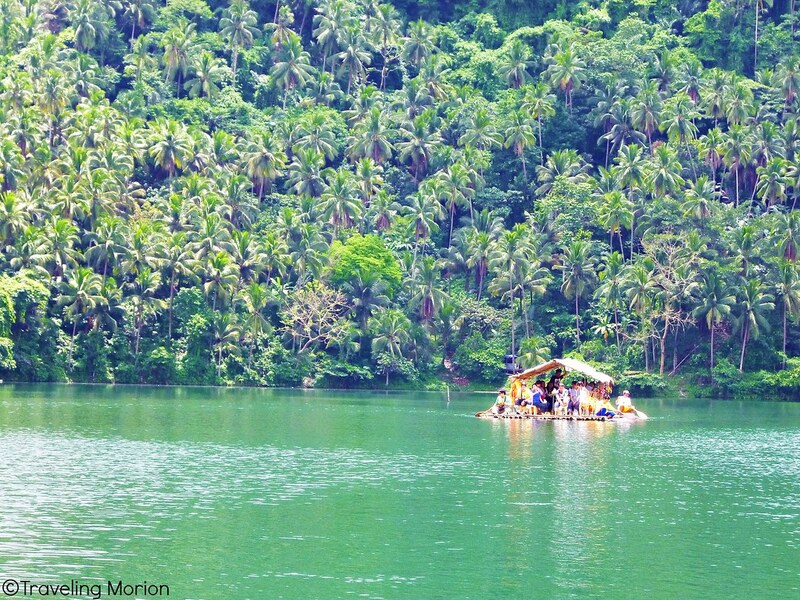 Our LAST but not the least SPOT is the Pandin Lake in Barangay San Lorenzo, San Pablo City. Pandin is actually the twin lake of Yambo - separated only by narrow strip of land. From the parking area/crossing going to Pandin Lake in Barangay San Lorenzo, we're informed that four- wheels car is not accessible to narrow and rough road going to the location of the lake. Meaning- we need to walk. After 30 minutes of walking or almost one (1) kilometer trail, we reached the lake and welcomed by nature at its finest! Indeed so pristine and GREEN! No time to waste, we boarded in balsa and had our very Pinoy lunch- ginataang hipon (fresh catch from the lake), ensaladang talong, Paku' Salad ((Paku' is an edible fern) , Inihaw na tilapya, and rice in banana leaves plus a shot of Lambanog. 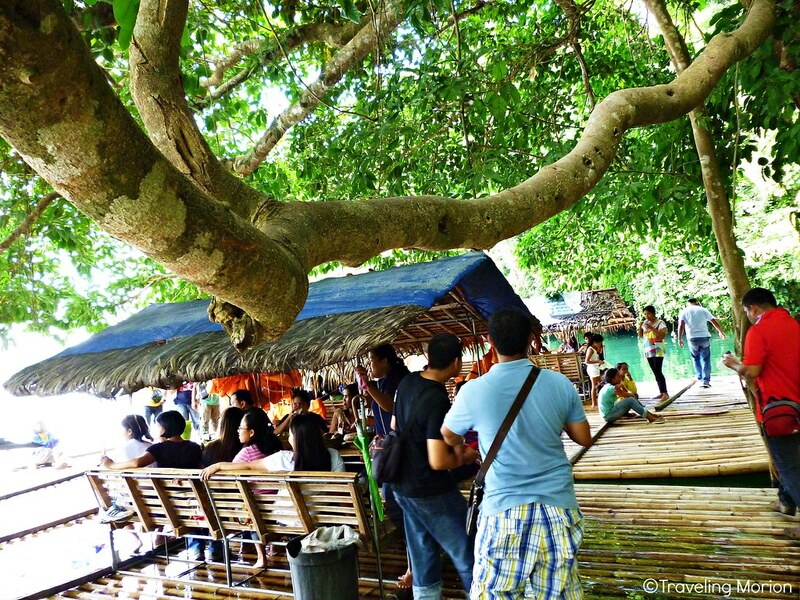 Lambanog is a popular local wine in Laguna Province made from coconut flowers’ sap. While having our sumptuous lunch, we are also touring/exploring the whole lake. Note: Lunch in Pandin’s Balsa costs 360 pesos per person. If you have packed foods you can also rent the balsa for 180 pesos per head. This tour made me realize that San Pablo city is not just the birthplace of the institution where I belong now; its SPOTS can hit a BIG Mark in the Philippines' tourism map. 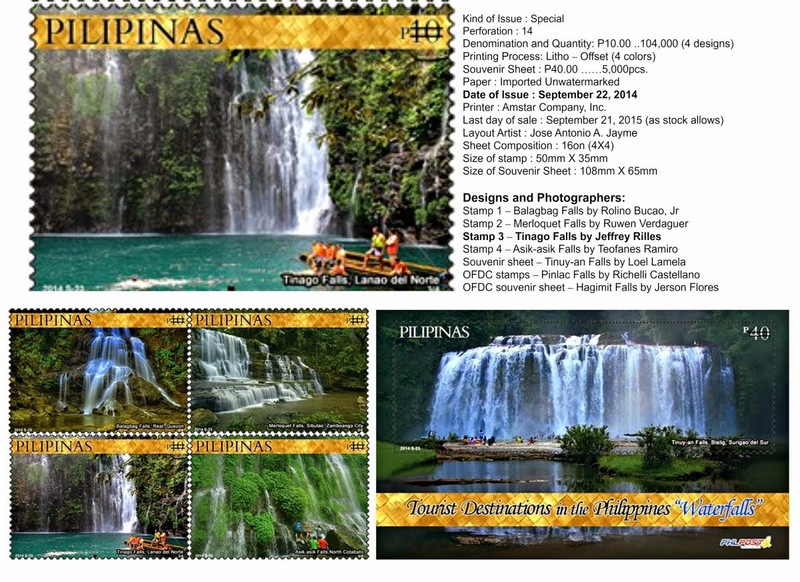 Hopefully, this will not just benefit the locals of the communities close to the destinations we are promoting but will also create an awareness to preserve these beautiful spots and important edifices of our rich history and culture. wow ang ganda talaga ng lake sayang dalawa lang nabisita naming na lake noon... saya sumakay ng balsa.. This is my favorite city. I love it. Oh wow gorgeous pics! I'm living vicariously through your post! 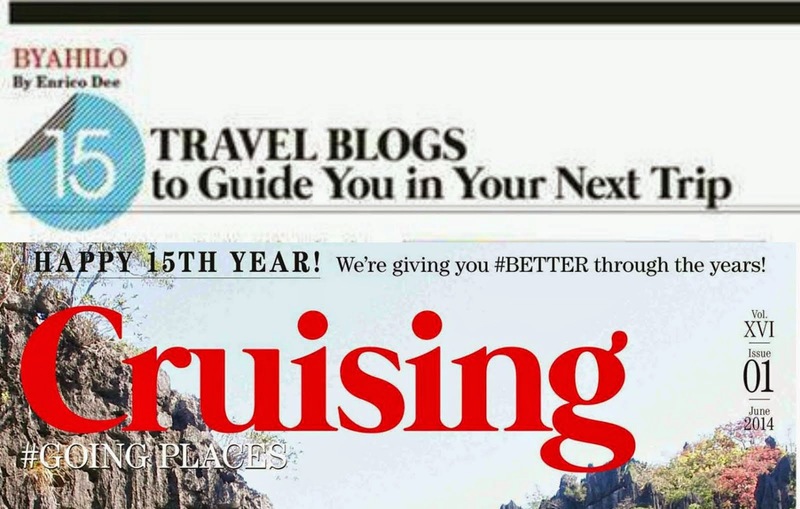 Great travel guide you have here. The pictures are also very good. 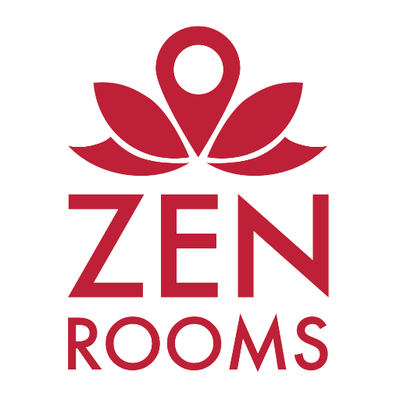 Maybe I can fit this place into one of my trips in the future. When I was a kid (and when my lola was still alive), we would always travel to San Pablo to visit my lola's panganay. I kinda miss going there after reading this post. 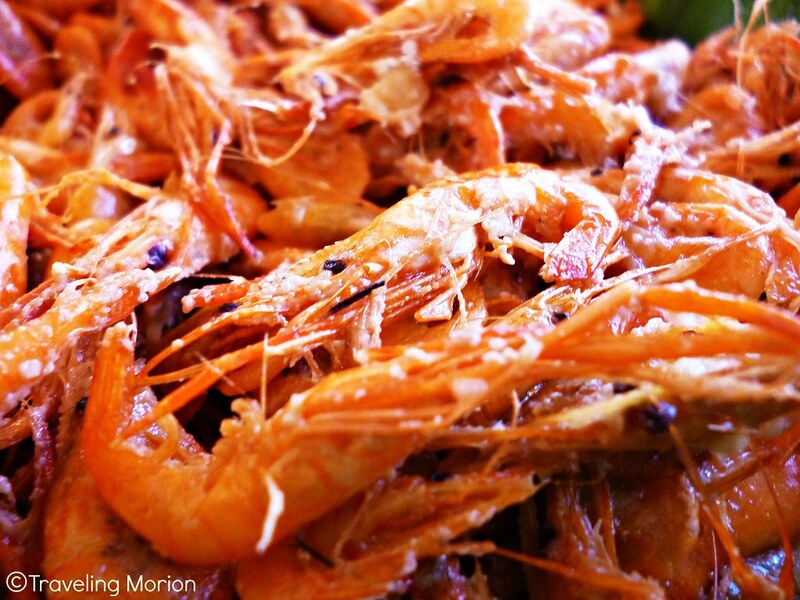 i think san pablo city is best for shrimps delicacies. i'll try it soon! Indeed Sef. Go :) Sarap dito! I was able to visit San Pablo City for an Audit Assignment but too bad I wasn't able to see the lakes. how amazing that this lakes looks so incredible! such a beauty plus the foods that you can taste! This looks beautiful. I would love to be able to visit here. What a wonderful work of nature - super peaceful yung lake :) I'd love to visit these fabulous lakes in the future. Ganda! I want to experience having lunch with my family in the balsa. The lake is such a beautiful backdrop. 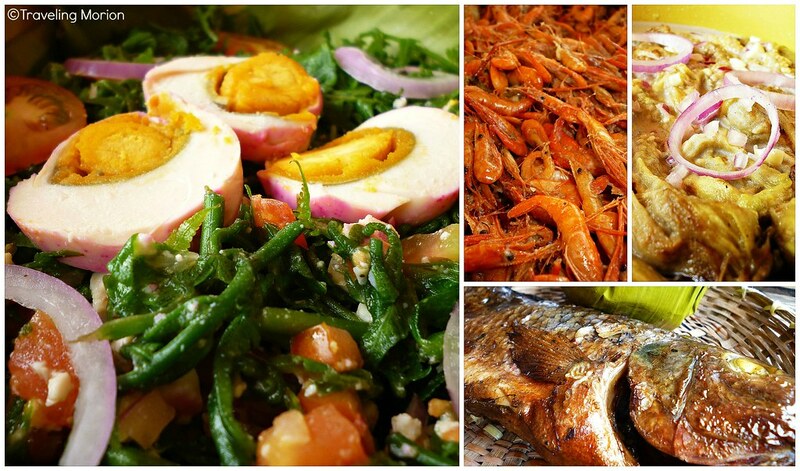 San Pablo is indeed one of the best places to go to down south when you're in Laguna. I hope I could revisit San Pablo very soon. Dining afloat those BALSA is so Filipino and the foods are just mouth-watering! Such great experience to eat while sight-seeing. I'm also in Laguna but in San Pedro. Looks like I'm missing beautiful lakes in my province. 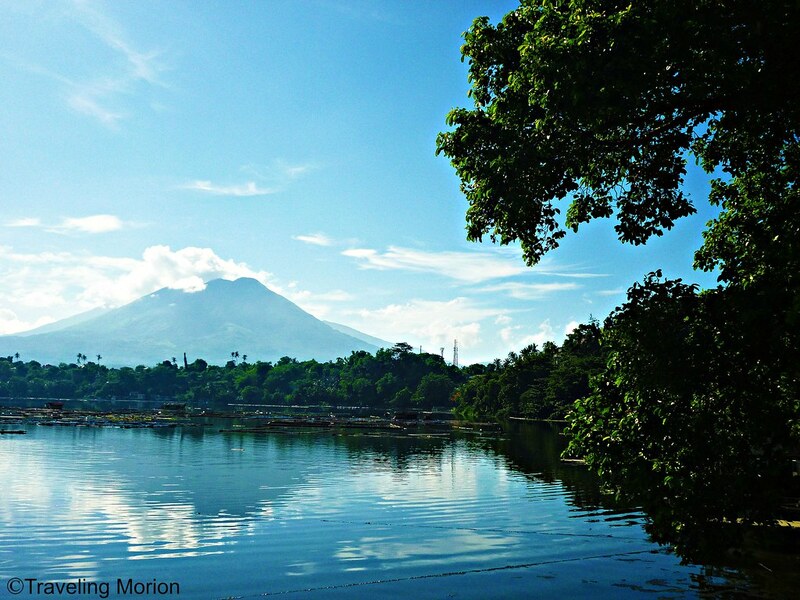 Love that you included a quick back story about the Sampaloc lake. Reminds me of my elementary days, too. Salamat sir, sa Philippine History lesson for today. Absent ata ako ng itinuro ito. As always nice photos to compliment a good post. My group went to Pandin Lake after their hiked in Mt. Mabilog. Nagsisi ako not joining them. San Pablo is gorgeous. Was here some years ago.. but I never got to explore. :( wish i had... Definitely will not pass on an opportunity to visit again. I like to take a lake tour in San Pablo given then I wasn't able when I was sent there years ago. 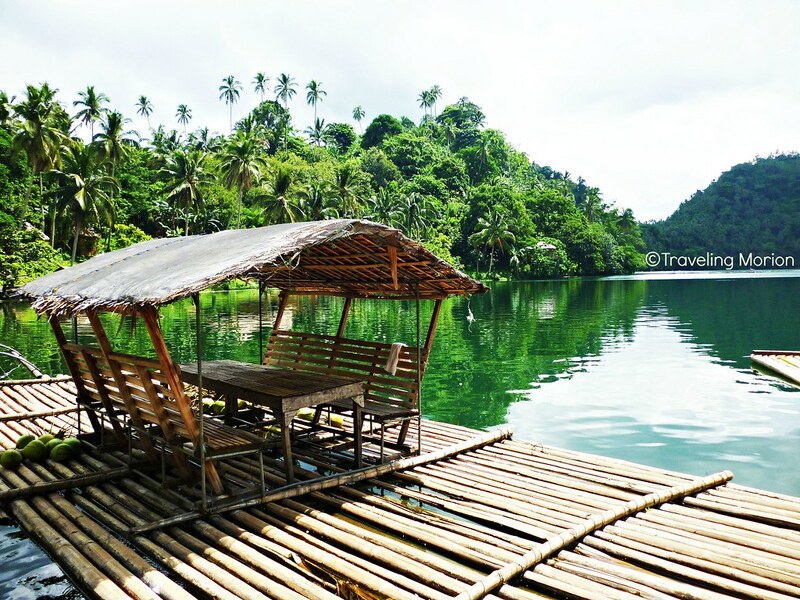 Pandin Lake cruise is also comparable to Loboc River cruise in Bohol, I guess they have both the same enjoyable experience cruising while dining. I am interested to sail in a raft or balsa. I remember somewhere in Bohol. 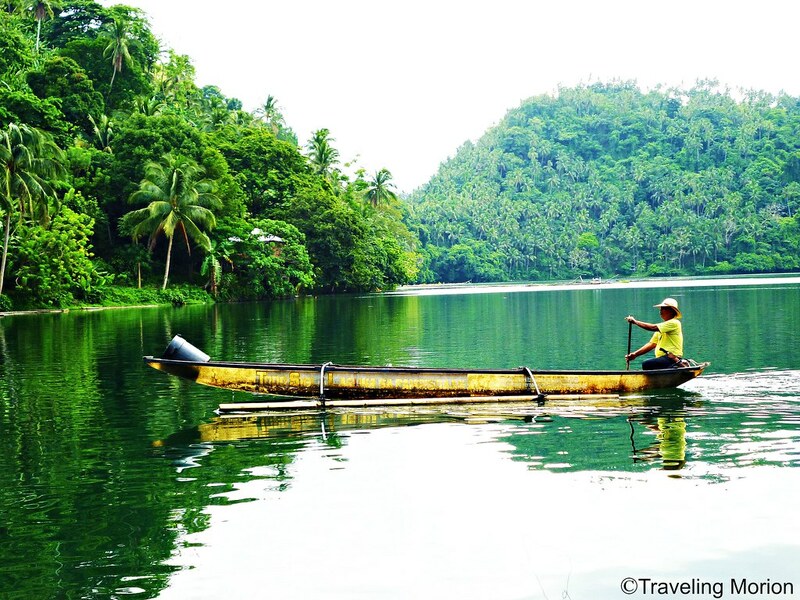 There is a Loboc river wherein a floating resto carries tourists. 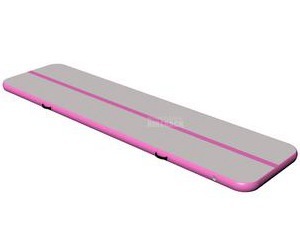 It looks very interesting to me. 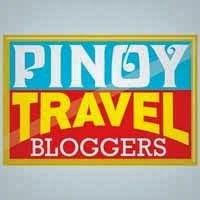 Eventhough I have been to Bohol and Cebu, this place looks like its worth a visit as well. The scene is just awesome. Wow.. a Scenic place! Would love to visit it! Thank you for dropping by my blog! You will appreciate the lake when you do an overnight stay with your friends and where there is a full moon ...been there in Yambo last year ... what a memorable experience. Wonderful pics. Sobrang nakakatakam naman yung ginataang hipon! 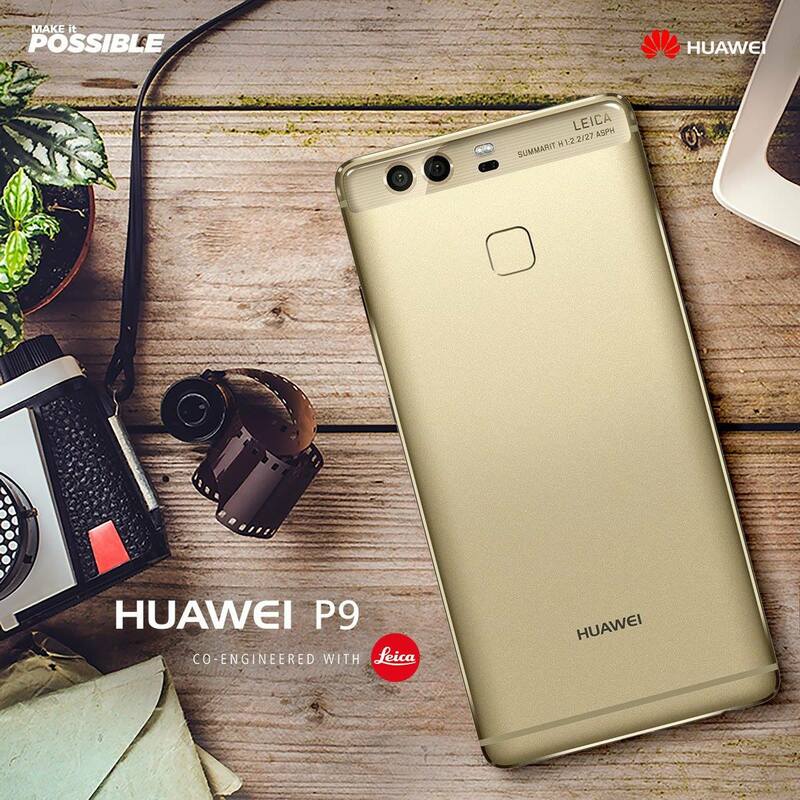 That floating bamboo reminds me back 20 years ago when I used to enjoy its ride in the pond. I just know that up to now people are still using it. It's nice to experience it again. Sampalok lake is the great attraction point in San Pablo and i visit their only to enjoy their seafood with family. That lake is clean and filled with lots of fish varieties which i like to eat during lunch time with different kinds of sausages.Some places near that lake are very calm and romantic best to spend time with partner. I never forget my past moments which i enjoy their for 2 long weeks after hectic office work. Ngayon ko na lang ulit naalala ang ilan dito it's cool din to know the other places to visit. thanks sa info we're planning to do go in san pablo instead of swimming. I hope the local government can do something to salvage their 7 lakes. When we visited them last month, most of the 7 lakes are filthy and dirty. You can just skip all 6 lakes and go directly Pandin as the others are disappointing.